Thousands of of potential customers visit our new website every month looking for power generator solutions. 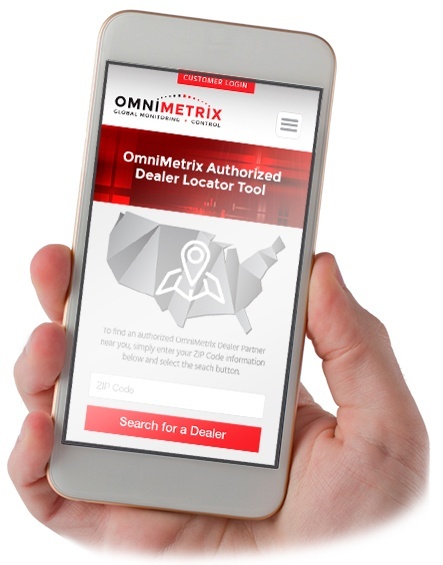 To make sure those in your market can easily find and contact you, please confirm or update your dealer information. Please fill out the form to the right, so that we can make sure we have the most up-to-date information about your dealership.